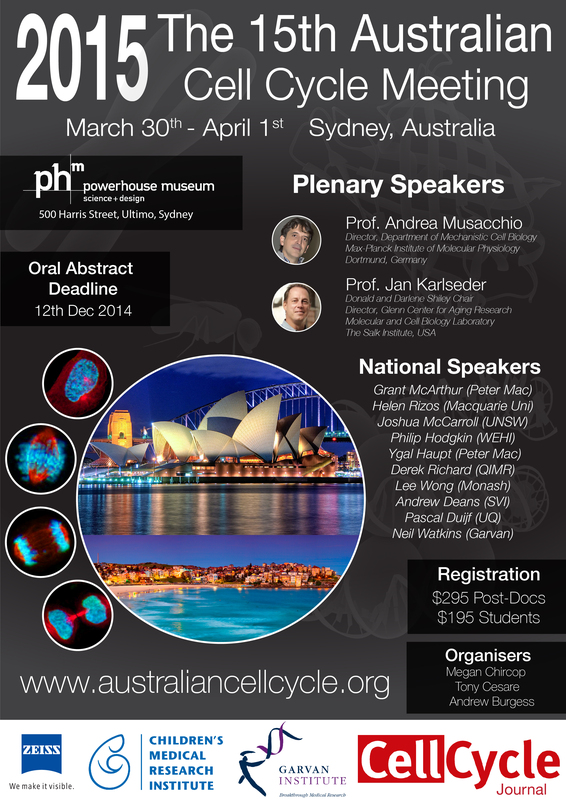 We are extremely excited by the upcoming #ACCM15 meeting and would love to have as many people attend as possible. Please help us to achieve this by using the high resolution flyer below for printing out and distributing amongst your research institutes and colleagues. Click Image below to load High Resolution Flyer for Printing.